Nabisco Classic Cookie and Cracker Mix (20-Count Box) Only $6.81 + Free Shipping! The Nabisco Classic Cookie and Cracker Mix (20-Count Box) is on sale for $6.81 at Amazon right now when you use Subscribe & Save ! 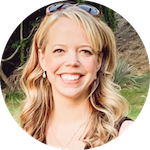 Some great snacks for after school or to add to the lunch box! It is listed as an Add-On item, but you don't need the $25+ order if you use subscribe & save. Make your next party or gathering a hit with the Nabisco Classic Cookie and Cracker Mix. This classic mix of sweet and savory snacks includes mini versions of party favorites that are sure to please guests of any age. Perfect all on their own, kids and adults can also pair these treats with spreads, fruit, and ice cream for a fun and delicious party-time activity. Each individually sealed pack locks in freshness and is perfectly portioned for gatherings, lunchboxes, road trips, and more. 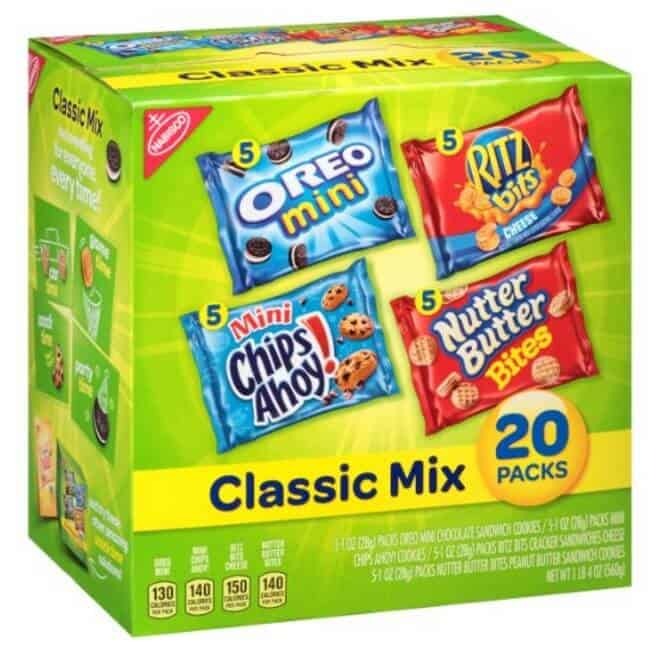 The Nabisco Classic Cookie and Cracker Mix comes with one 20-pack box containing five packs each of Oreo Mini, Mini Chips Ahoy!, Ritz Bits Cheese, and Nutter Butter Bites. You can cancel your Subscribe & Save subscription very easily after your first order if you no longer wish to receive further shipments. But it allows you to get a lower price plus FREE Shipping!